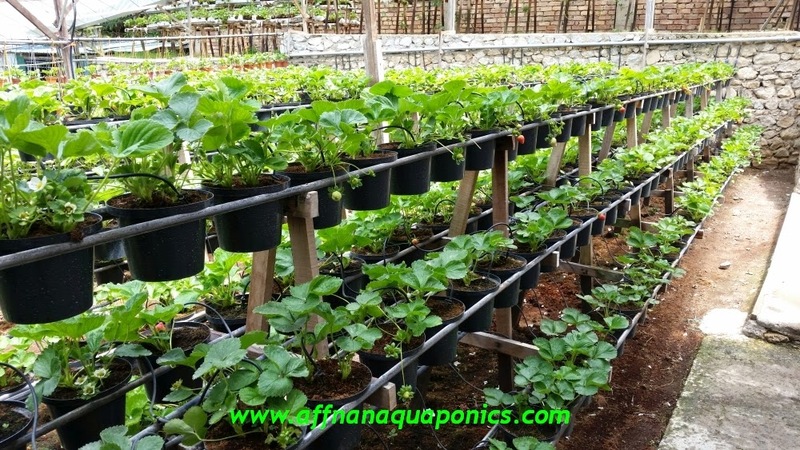 I am embarking on a 3 year project to try and plant Strawberry in the equatorial lowland using the Aquaponics and soil planting method. 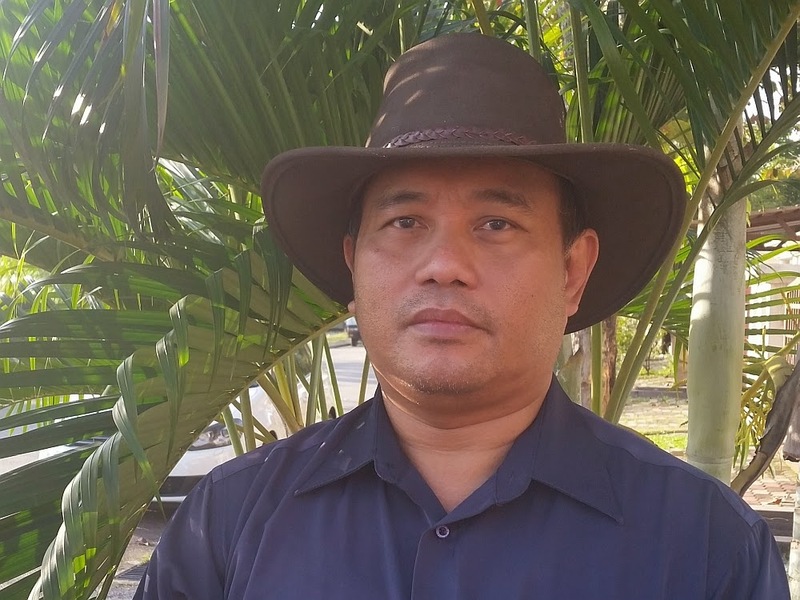 It is never successfully done before and I am inspired by Mr. Leonardo Libreja from the Philippines that manage to grow Strawberry in the lowland after years of trying. In the highland of Malaysia mainly Cameron Highland they do grow a variety of Strawberry plant, I will use this variety to start my project. I will try to do it Aquaponically and not sure what to expect. I had already attempted planting but to no success. It is doubly difficult to do it in Aquaponics since it will need to be able to stand the lowland heat here in Malaysia. To get as many new generation plants as possible from runners or seeds, getting them to get use to Aquaponics and basic fertilizer. This may involve making specialized shades and protections. To get those new generation plants to gradually use to the lowland heat. Thanks for the comment and I will check them out, need all the help I can get.. on this.